The Ozone C4 is a SLE (Supported Leading Edge) C Kite. It is a freestyle oriented allround kite. The C4 is a C-shape kite with briddles to support the leading edge. 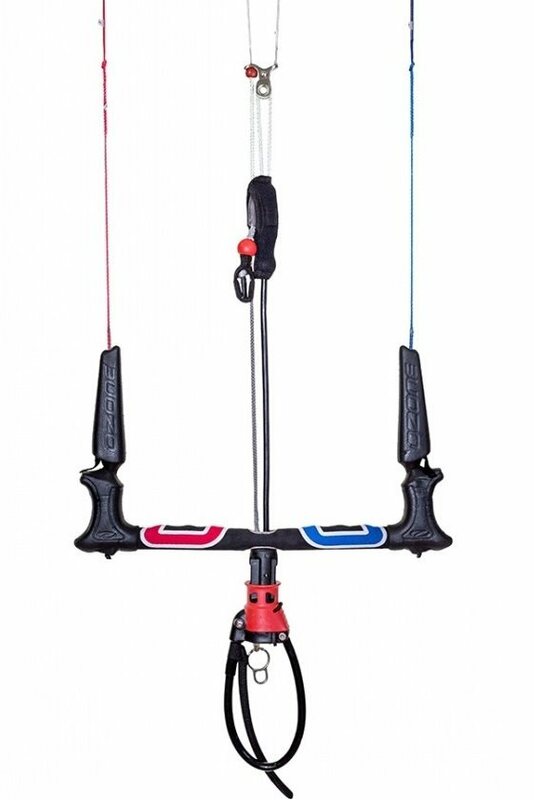 This makes the C4 a freestyle C-shape kite with the depower of a SLE kite. The designers tried to tune the power in the new C4 without losing the ease of use and fun-factor. In 2011 Ozone will introduce the "Variable Bridle Geometry" this means that you have two settings for your bridles on the leading edge. One light setting for freeriders and a somewhat heavier setting for the freestylers. The change is a matter of seconds. Furthermore, the profile of the canopy was changed to get more low-end and more parked power and a longer powerboost in loops.